Siskiyou is a true playground for fishing. With dozens of lakes, rivers and wild streams, the fishing ground is abundant and you can count on finding open waters with plenty of peace and quiet. 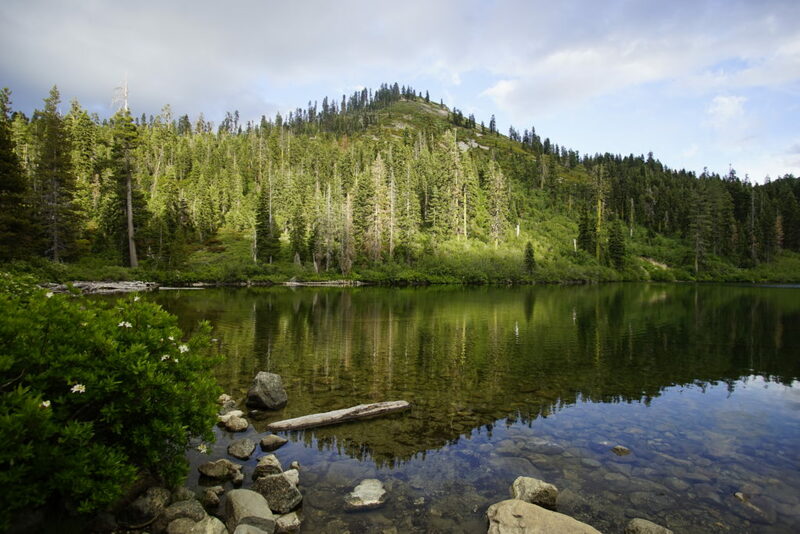 Siskiyou’s waters are filled with several species of fish, and is best-known for trout fishing. If a calm day on the lake calls to you, try fishing at Lake Siskiyou in the South Siskiyou area. The lake has plenty of amenities on-site including boat rentals, ramps, marinas and bait. Lake Siskiyou is home to rainbow trout, brown trout, bass and crayfish. Looking for something more secluded? Try Castle Lake – a much smaller lake west of Mount Shasta. Here in this glacial lake, surrounded by towering pine trees, you’ll find gold shiners, brook and rainbow trout. If you want more adventure, fly fishing on the river may be your best bet. There are multiple access points in Siskiyou to fish the Sacramento River, and the McCloud River offers breathtaking scenery and is the only place where you’ll find bull trout. In West Siskiyou, the Klamath River is a lesser-known treasure trove for fly fisherman, with steelhead and trout year-round. When fishing in Siskiyou, remember to observe local fishing regulations – catch and release rules, types of hooks and more – and you’ll need a valid California Fishing License. This protects the purity of our environment and our local ecosystem. For visitors looking for a guided fishing experience, a few local businesses offer guided fishing tours. 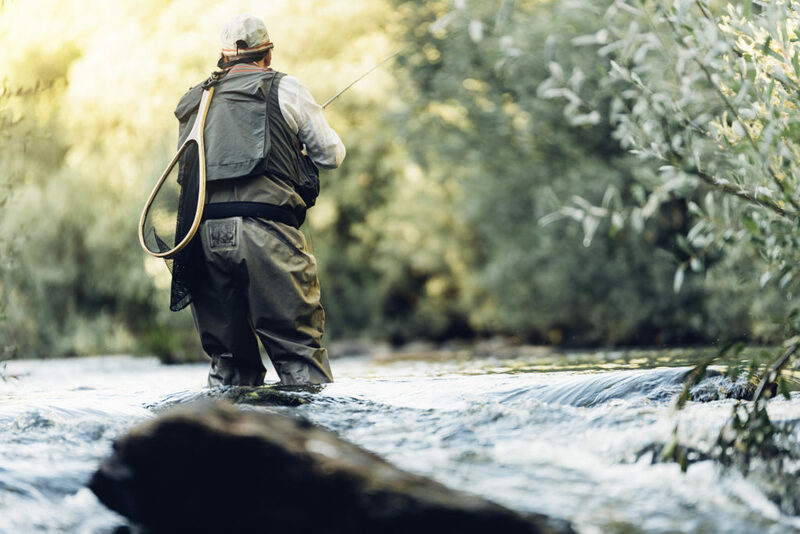 These are a handful of top fishing spots in the area, so allow yourself time to explore – you just might discover a wild stream or hidden river spot flowing with fish.